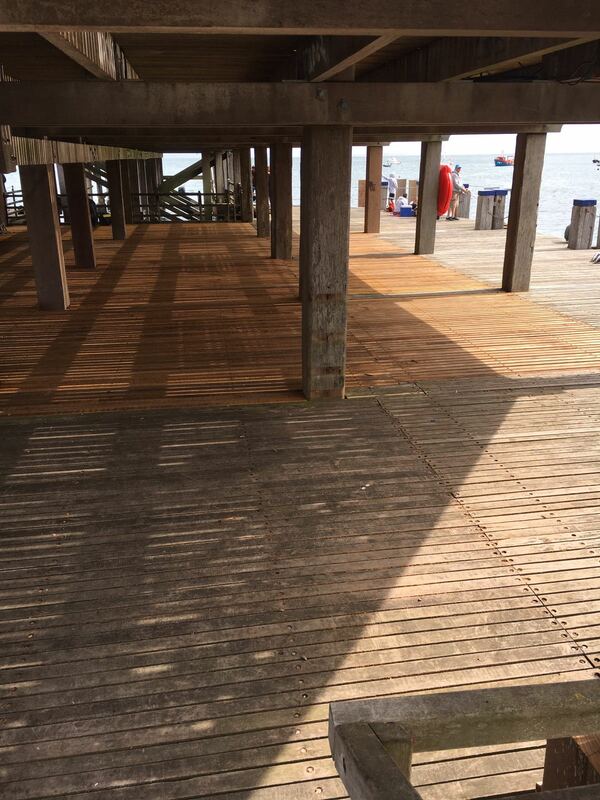 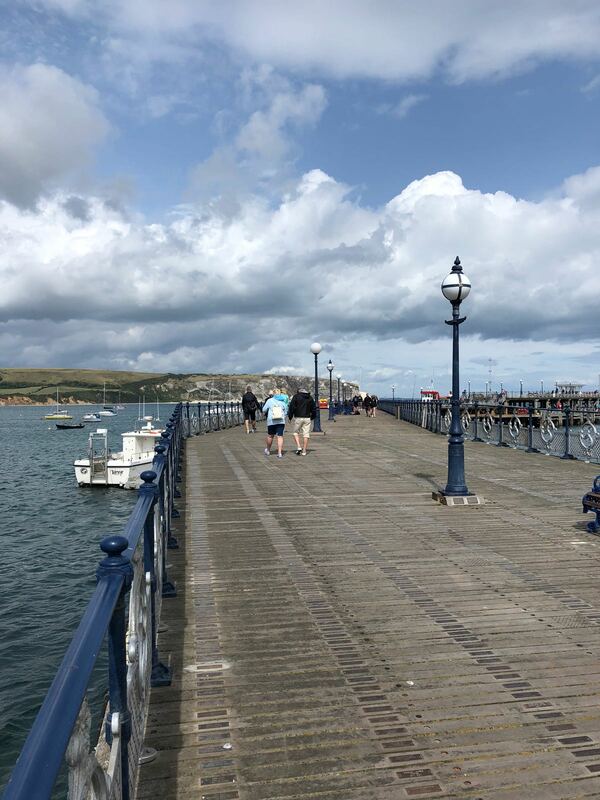 TMS are coming to the end of the repair works on Swanage Pier. 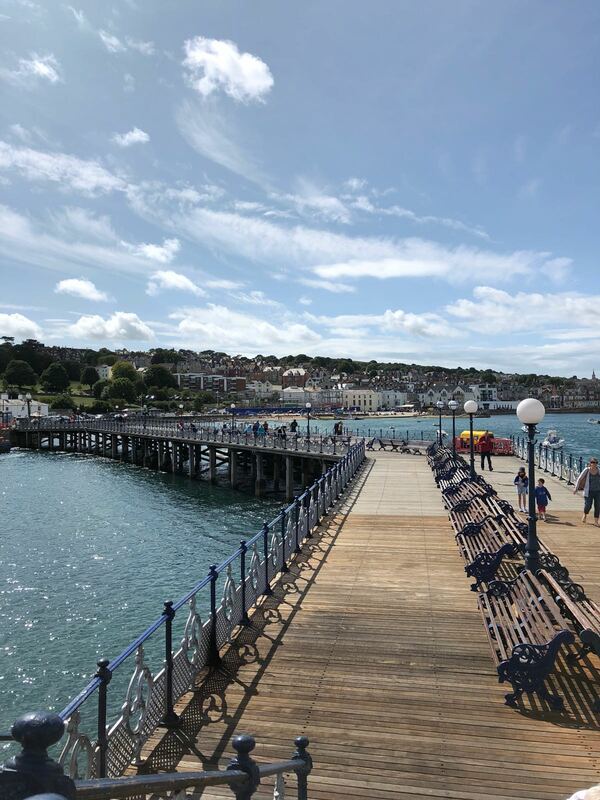 TMS have installed timber piles, structural beams, reinstatement of the decking, hand railing & furniture restoring it back to its former glory for the public to enjoy. 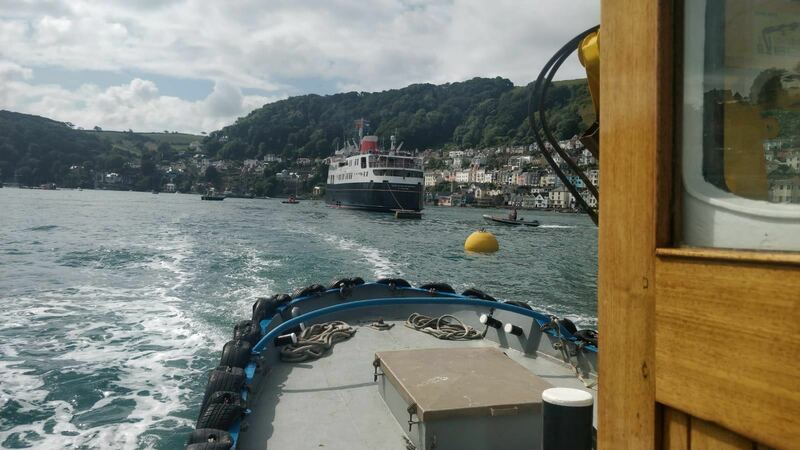 TMS were asked to assist Dartmouth Harbour Authority to bring the ship Hebridean Princess in to the Harbour. 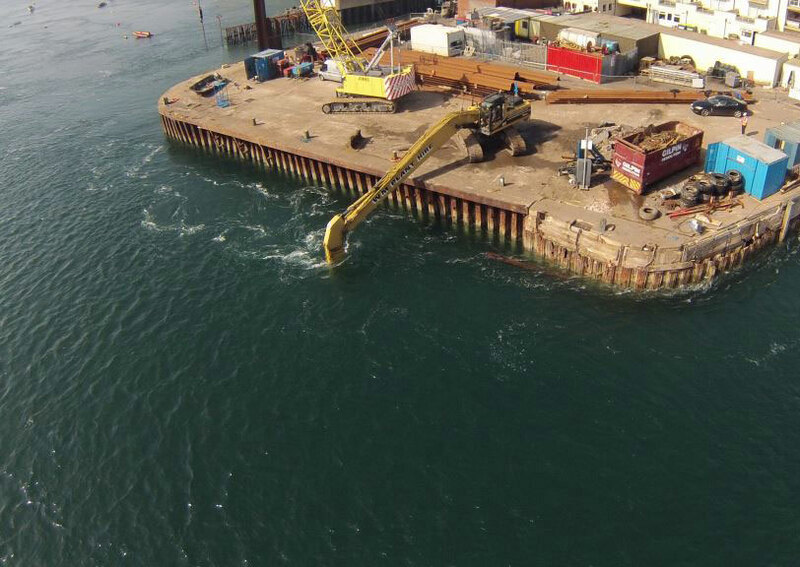 TMS Maritime are specialists in scour protection of bridges. 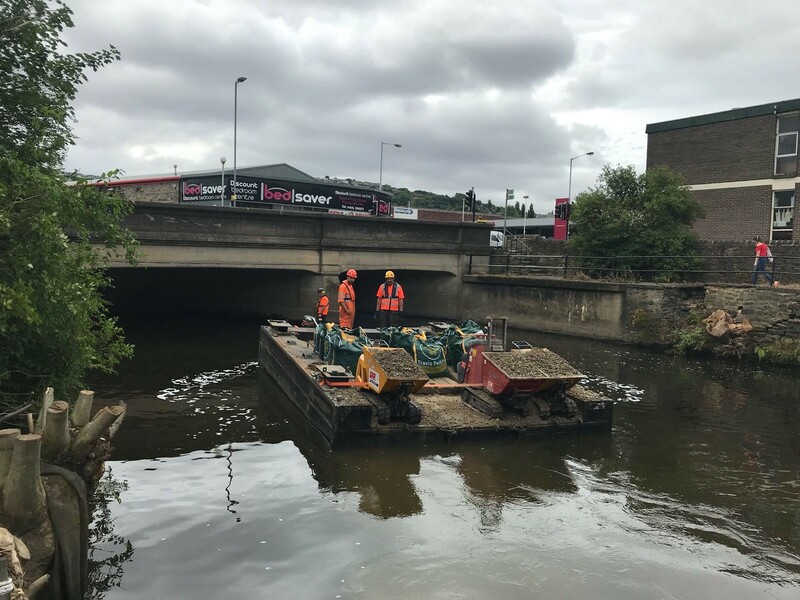 We are currently working on Baildon Bridge in Bradford to install 600sqm of grout mattresses, laid and filled by our in-house dive teams.